1. We're a professional manufacturer specializing in acrylic hand making display more than ten years experience. 2. 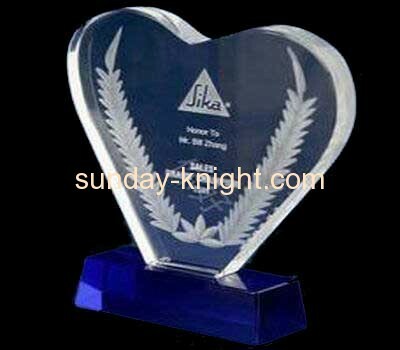 We have skillfull workers for hand making acrylic dispaly products. 3. We provide 24-hour service with excellent designs and the most advanced technology. 4. Customized acrylic display stand.